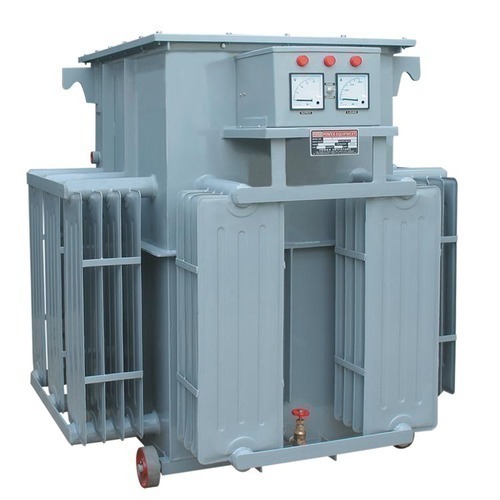 We are the leading manufacturers and suppliers of isolation transformers like ultra isolation transformers, power isolation transformers, super isolation transformers, which protect the Isolating sensitive equipment from Line Voltage transients, spikes & D.C Leakage etc. 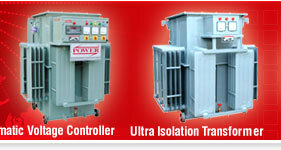 These ultra isolation transformers are specially designed for sensitive critical equipment like industrial, computers & peripherals, medical instrumentation, digital communication telemetry systems, CNC Machines etc. and stopping such disturbances generated by the noisy equipment load from being injected into the power line. Multiple shielding techniques employed reduce the inter winding capacitance to below 0.005 Pico farad and increase D.C Isolation to over 1000 Megohms. 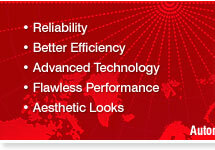 We are leading exporters of medical isolation transformers, electrical isolation transformers, high voltage isolation transformers, three phase isolation transformer and power isolation transformer. Technically, any isolation transformers that have no direct current path between their primary & secondary windings provide Isolation. Other commonly used power isolation transformers, even if they have separate primary & secondary winding are intended to convert the input voltage to a more useful level & do very little to attenuate the passage of noise or transients from primary to secondary. Even through both are separately wound transformers, they are substantially different w.r.t construction, specification & performance characteristics. 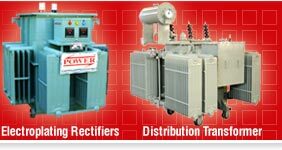 Also manufactures ac isolation transformers, three phase isolation transformer, industrial ultra isolation transformers and super isolation transformers at industrial rate. Static Transformer of Electric Nosies.